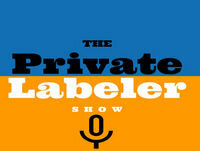 Welcome To Episode #120 of the Amazon FBA Private Label Show Podcast! In this episode I talk with Kevin King where he shares amazing advanced seller strategies to help grow your business. Listen to this Amazon FBA Podcast!